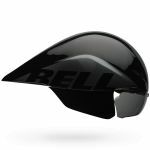 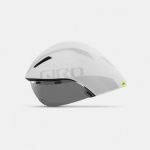 When it?s just you against the clock, aerodynamic performance comes first. 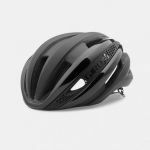 The Z20 Aero is built with that in mind, delivering uncompromising performance, innovation, fit and comfort. 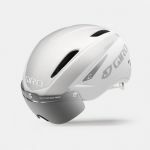 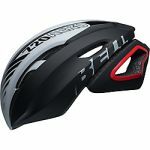 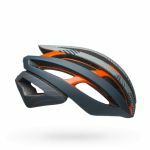 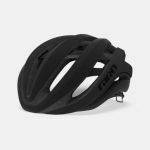 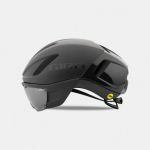 Giro AIR ATTACK SHIELD / SALE PRICE!